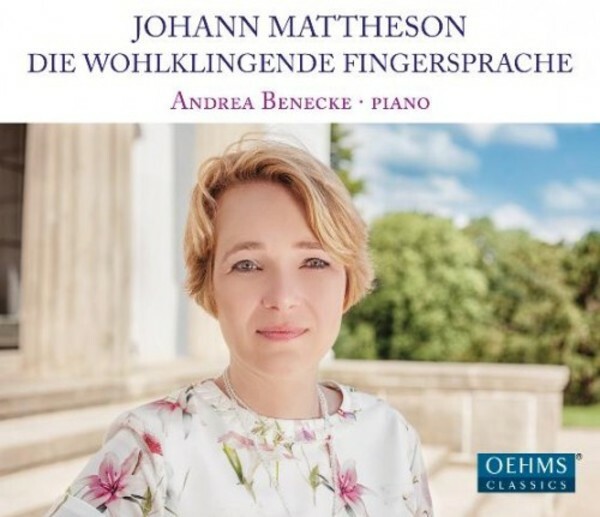 On her first CD for OehmsClassics, Andrea Benecke occupies herself with a composer who was justifiably called a universal genius during his own time: Johann Mattheson. Mattheson composed no fewer than six operas, 33 oratorios, orchestral works and chamber music. For this recording, Andrea Benecke consciously chose a modern concert grand piano, for this instrument brings out the singing quality of Mattheson�s style.